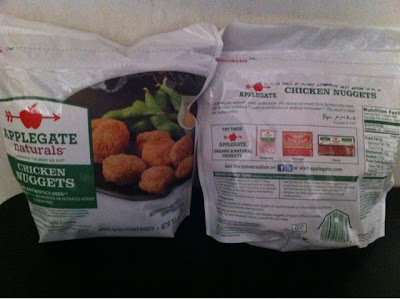 Applegate offers these natural gluten free chicken nuggets that you and your family will love and can be found in the frozen section of your local grocery store. 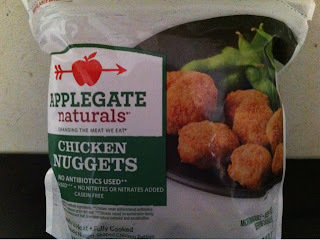 I was able to try them out in exchange for a review here on my blog courtesy of Applegate Farms. They came pre-cooked and packaged the way you see them in the above and below picture. 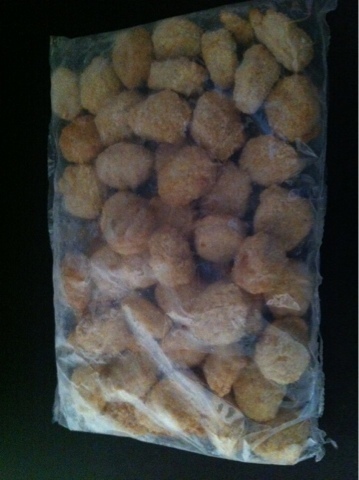 The resealable bag makes them easy to store and repackage. This picture was taken after I took them out of the oven. They came out great and the kids and I really enjoyed them. They enjoyed them so much that a whole bag was eaten in less than one day. 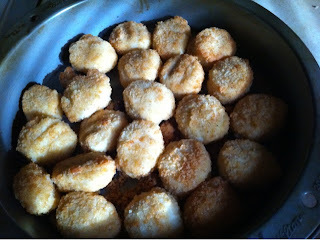 These nuggets were very tender and juicy, making them very tasty to everyone. Although cooking time says twelve minutes on the bag, I found it necessary to double the time to get that extra crispy outside that I love. 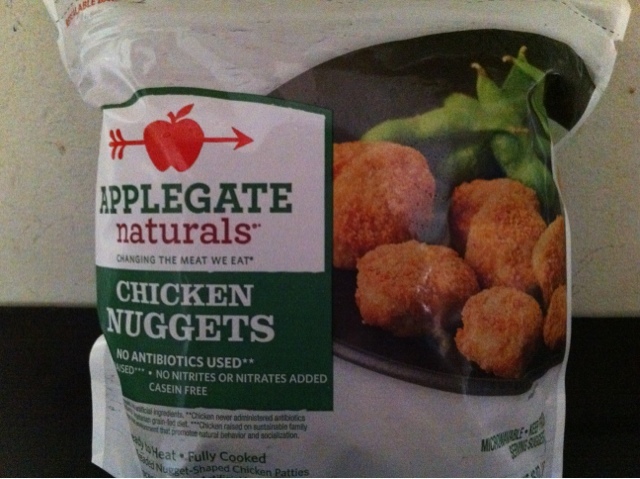 Each serving (7 nuggets) has 180 calories and again is gluten free. You can enjoy these nuggets no matter what age you are. I enjoyed them all by themselves with just ketchup but you may eat them however you like. You can find information on these nuggets and other Applegate products here. 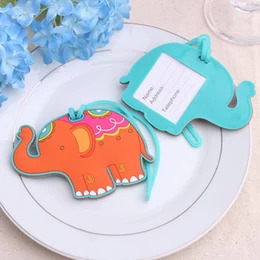 **Product was given in exchange for a review on my blog. Although I received a free product this does not alter my views and all opinions expressed are 100% my own.